Allergens in the air are a major concern to homeowners, renters and HVAC service personnel. Other than heating and cooling a home, an HVAC also needs to circulate quality air that doesn’t make you sneeze, itch and ache. There are various ways The Air Care Expert can help your house or property keep quality air circulating. Aside from the obvious filter changing to match the sensitivity of your allergies, we also need to assess that you have the right-sized air conditioner for your home. The size of the air conditioner is important? It is indeed. An air conditioner needs to pull in the correct amount of air that your home is designed for for the right efficiency and the right filtering to take place. Dehumidifiers are also important there. We can set you up with a recommended unit or install a whole-house dehumidifier that works along with your cooling equipment to remove problematic moisture in the air. Less moisture means less mold, after all. 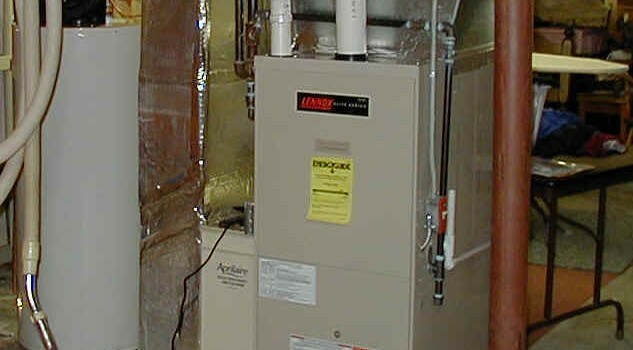 We can also install air filtration systems, air purifier systems as well! If you’re having trouble with allergens in your air and replacing the filter isn’t enough, contact us today at (865) 654-1506.